What are we to think when a News Agency starts “doctoring” or “falsifying” news photographs to support its slant on a story. Following the Israeli boarding of the alleged “humanitarian flotilla” from Turkey, pictures of the boarding were published in Turkey’s national press. 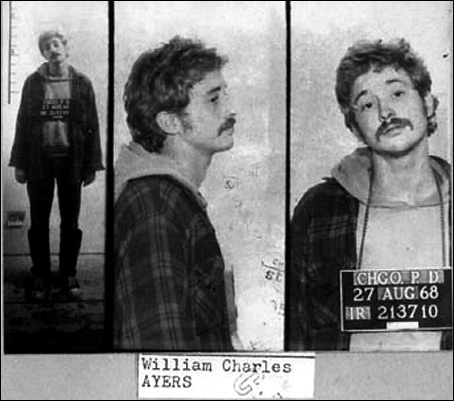 Later the pictures were “cropped” and “enlarged” and published throughout the world by Reuters. As it turns out Reuters doctored the original photos. The original of the 1st photo shows a “humanitarian” standing with knife in hand over a bleeding IDF soldier laying on the boat’s deck. The Reuter’s photo “crops” the knife from the “humanitarians” hand. 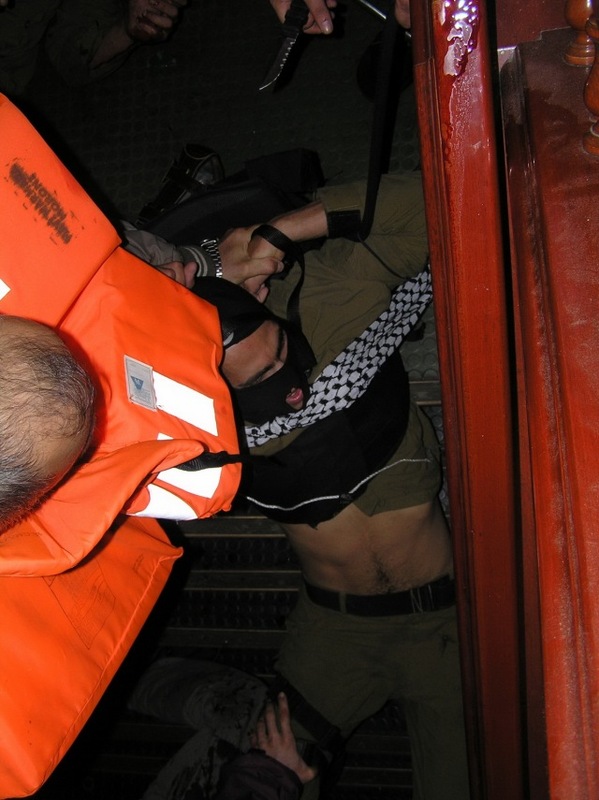 In the original of the second photo, below, smeared blood is clearly visable on the railing of the boat, an IDF soldier is laying on the deck while a life jacketed “humanitarian” stands above him and a knife is clearly visable in the hand of a second “humanitarian” on the right. The second Reuters photo “crops” both the knife and the blood smear from the photo. When the author of http://littlegreenfootballs.com/article/36489_Another_Cropped_Reuters_Photo_Deletes_Another_Knife_-_And_a_Pool_of_Blood lightened the photo in his “photoshop” an additional IDF soldier was revealed laying on the deck of the boat with a metal pipe beneath him in a pool of blood speading out from the soldier’s head. Journalistically, there is no way to justify these alterations. The alterations completely change the “voice” of the photos and have been altered to tell a “false story”. Reuter’s must act quickly and decisively and fire both the photographer and photo editor responsible for this charade. Notes: In the 2nd set of photos displayed here (http://hartalmsm.wordpress.com/2010/06/09/did-reuters-crop-gaza-flotilla-photos-to-hide-activists%e2%80%99-weapons/ ) and below, note the “stab mark” on the Israeli’s soldiers left leg approxiately 5 inches below his belt (on our right – the soldiers left). Also note that the lifejacketed “humanitarian” has this soldier in a submission hold (see the Israeli’s wrist) also note the 3rd person’s hand and blood stains on the Israeli’s right leg, below the strap. (click on photo above for enlargement). A total of three “humanitarians” attacking this one “subdued” soldier with knifes. Gee, and some of these “humanitarians” were eventually shot & killed. How could that have happened? ADVISORY: If your search engine is YAHOO – note that YAHOO, at present, claims it can’t “locate” the sites. Luckily for us, Google has no problem finding the photos or the articles associated with them. Gee, why can’t YAHOO find the sites?